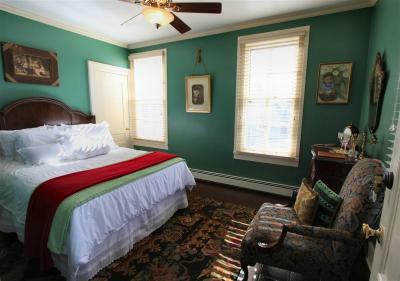 Lock in a great price for The Wells House – rated 8.7 by recent guests! 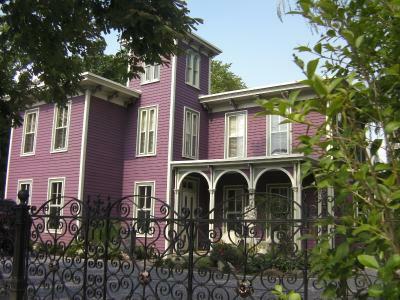 The Wells House is located in Greenport and has a garden and a bar. Featuring free shuttle service, this property also provides guests with a sun terrace. The rooms include a patio with garden views. The rooms in the inn are equipped with a coffee machine. 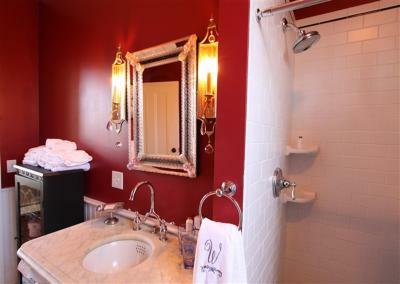 Featuring a private bathroom with a shower and free toiletries, rooms at The Wells House also feature free WiFi. 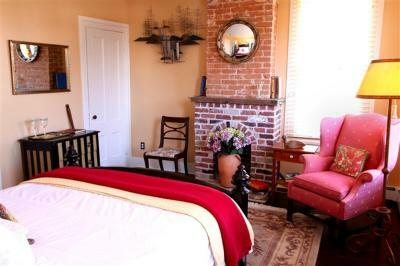 All rooms at the accommodation feature air conditioning and a closet. 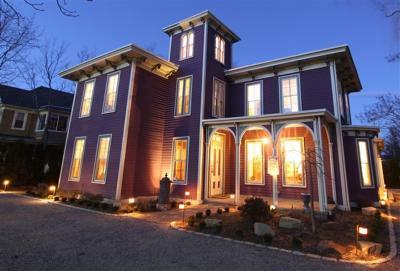 Montauk is 31 miles from The Wells House, while East Hampton is 17 miles from the property. When would you like to stay at The Wells House? House Rules The Wells House takes special requests – add in the next step! The Wells House accepts these cards and reserves the right to temporarily hold an amount prior to arrival. A very beautiful, yet comfortable residence. 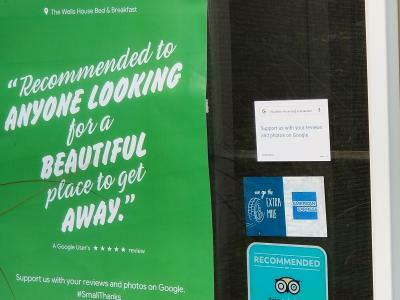 We felt extremely relaxed and at ease, short walk from restaurants, friendly owner - was a great choice. It was the perfect stay. Great property and terrific service. Linens, very quiet. Vince was very accommodating and fun to talk to. When I booked a bed-and-breakfast I didn’t read the fine print about no breakfast. I just assumed bed and breakfast breakfast would be included. The owner told me because I booked through booking.com breakfast was not included. When I read the fine print on my confirmation it did say breakfast was not included. I think it should’ve been. Overall the place was ok.
Beautiful antiques. Very comfortable mattress. Very accommodating hosts. Perfect location. On site parking.